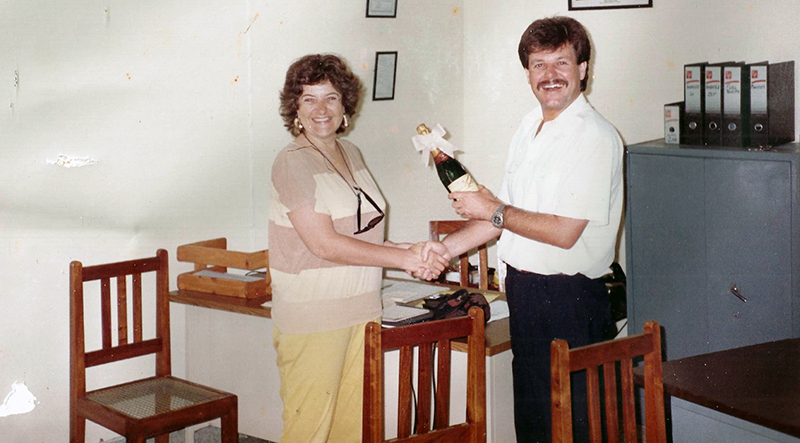 ZanTours’ history started with the history of ZanAir on the 4th of May 1991. 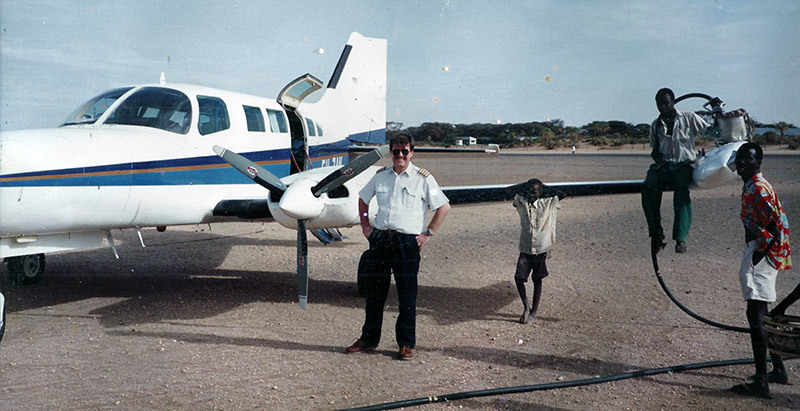 Our founder and managing director, Carl G. Salisbury MBE, arrived with a Piper Seneca 2 on Zanzibar. While working as a pilot, he was among the pioneers, who realized, that the tourism industry on Zanzibar was going to expand. After establishing his airline, ZanAir, in 1992, he recognized, that at that time were only a few companies dealing with transportation. These first transfers were mostly done by big Dala Dalas. Although Carl and his first partner didn’t have any experience in this industry, they took on the challenge personally. Hence, ZanTours was established in 1996 and has been in full operation since 1997. Nowadays, there are over 250 tour companies on the island but ZanTours remains the leading full-service Destination Management Company. Our mission as a company is to continuously rethink procedures and do things differently. Based on Carl’s pioneer mindset, it is always ZanTours going the next step. 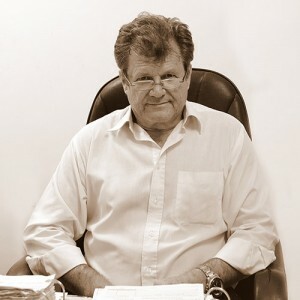 Whether it’s in the company’s reservation system to optimize coordination or to maintain the fleet in its own car workshop; whether it is to bring in new types of passenger transporters or luxury vehicles; or just providing better customer care by having refreshing cold towels and cold water provided in each vehicle. Even though, the tourism industry on Zanzibar has changed a lot, ZanTours has always kept up with market trends. We have never stopped upgrading and improving ourselves – moreover to set our own standards for service quality. When it started 20 years ago, ZanTours just grabbed the opportunity to provide the needed services. Today it has grown into a well-structured company with a clear strategy and high professionals working on its mission every single day. ZanTours not only hires people to fulfill requested services but one of our biggest goal is to also educate and train our staff to fit the international standards. Our founder and “grey eminence” of the company, who always has advice - since no one else but him has more experience in East Africa. British born, but has lived most of his life - 30 years or more - in East Africa (Kenya and Zanzibar) than in the UK. Pilot by profession is his passion not only for planes but also for all types of vehicles, which is surely our luck!